Acne Scars: Make Them Disappear! Acne and the scars it leaves behind can make teens self-conscious about their appearance and lower their self-esteem. The emotional and physical scars acne creates can be lifelong. But you no longer have to suffer. There are several ways to prevent and treat acne scarring to enhance the appearance of your skin. If you suffer from acne, chances are you may suffer from acne scars. Studies indicate 95% of acne patients develop some degree of scarring; as such, the earlier the treatment, the better the outcome. Delaying acne treatment by three or more years is likely to increase the risk of scarring. If you have minor acne scars, you are lucky. But for some, severe acne scarring can be detrimental to confidence and self-esteem. Teens who suffer from acne may deal with depression, become withdrawn, and often lose self-confidence. It doesn’t have to be this way. Today’s acne treatments make it needless for anyone to suffer from severe acne or develop acne-related scarring. Medical intervention is vital to preventing unnecessary scarring both to your physical appearance and your emotional well-being. Acne scars may seem like a double punishment because first you had to deal with the pimples and now you have scars as a reminder. 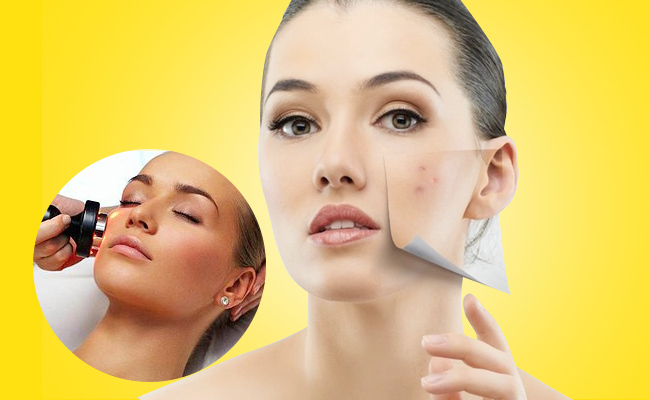 To treat acne scars, it helps to first understand what acne is and how different kinds of acne affect your skin. Determining what kind you have will help determine a treatment plan. Acne lesions or pimples occur when the hair follicles on your skin get clogged with oil, dirt, and dead skin cells. Bacteria grow in the clogged hair follicle and produce pus-filled red bumps. This creates what we all know as acne, or pimples. 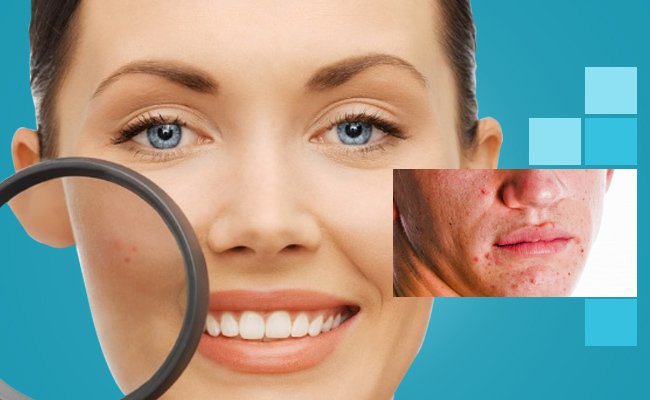 There are several different types of acne. Mild acne refers to whiteheads or blackheads most of us get from time to time. Moderate acne includes red inflamed pimples known as papules. Red pimples with pus are called pustules. Severe acne causes nodules. These are painful pus-filled lumps that appear under the skin. Serious acne scars are caused by the more severe forms of acne because nodules are more likely to leave permanent scars than pimples. The best approach is to get treatment for acne soon after it appears to prevent further severe acne and more scarring. Red or brown marks caused by pimples will eventually fade as the cells on your face regenerate. If this is the case, there is no need for treatment. To reduce scarring even further, avoid picking or squeezing acne pimples, though the temptation can be difficult. We often think picking or squeezing pimples relieves the pain of the pimple but this actually makes it worse and increases healing time. There are two forms of acne scars. Scars with a depression are sometimes called rolling scars. Other scars appear as narrow cracks along the skin. Treatment for acne depends on the severity of the scarring. Milder treatments include a chemical peel or microdermabrasion. Both of these help improve the appearance of scars and are performed in a doctor’s office. Serious scars from acne require more aggressive treatments. Laser resurfacing is a procedure that is performed at your doctor’s office. Your physician will use a laser to remove the damaged top layer of skin. Laser treatment causes the middle layer of skin to tighten, leaving skin smoother. This treatment can take anywhere from several minutes to up to an hour. Any pain will be alleviated by numbing the skin with a local anesthesia before the procedure. After this treatment, your skin should completely heal in about ten days. Dermabrasion is another treatment option. A rotating wire brush is used to wear down the surface of the skin. Like with laser resurfacing treatment, as the skin heals, a smoother layer of skin replaces the acne-scarred skin. Healing time for dermabrasion is as little as ten days or as long as three weeks. Fractional laser therapy is unlike laser resurfacing or dermabrasion because it does not wound the top layer of the skin. As a result, this treatment has a much shorter healing time. After this treatment you will look like you just have bad sunburn for a few days. If you have rolling scars, your doctor can inject material under the scar to ‘raise’ it to the level of surrounding skin. This treatment is also performed in the doctor’s office and recovery time is minimal. Cryotherapy is a treatment that freezes scar tissue causing it to die and fall off. This therapy carries the potential risk of causing the treated area of skin to be lighter than that of the surrounding area. In the worst cases of acne scarring, your doctor may recommend surgery to remove deeply indented scars. · Mosbeau Recovery Set: This set contains the products you need to help reduce the appearance of scars and will also help reduce future breakouts. · Professional Acne Scar Treatment Set with 540 Roller: The acne scar treatment includes a roller and will help with dented and dark acne scars. · Authentic Mosbeau Dark Spot Remover: This product contains a whitening ingredient called Myrciaria Dubai Fruit Extract which has been proven to reduce the signs of aging and lighten dark spots on your skin. We know acne scars can be tough to live with, especially for teens that face so many social pressures. That is why we offer products to help with the reduction of acne scars and the dark marks they leave behind. If you have a red or brownish mark on your face that you got from a bad pimple, it will fade. 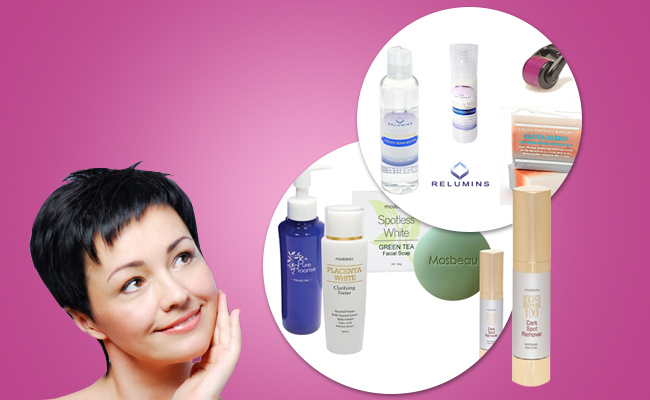 But if you have dark spots or scars, try our products. 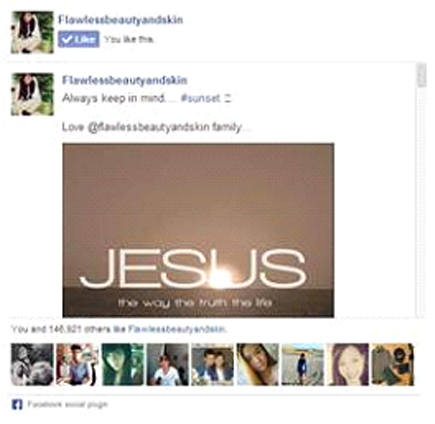 We are here to help you at Flawless Beauty and Skin. If you currently suffer from acne or have in the past, we want to hear your story! 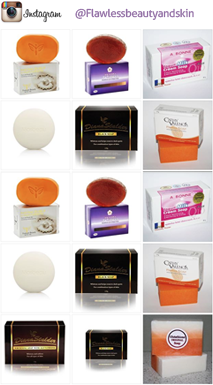 Tell us what products you used to treat your acne and send us your before and after pictures. We’d love to hear what you have to say and want you to ‘wow’ us with the amazing results you’ve achieved.